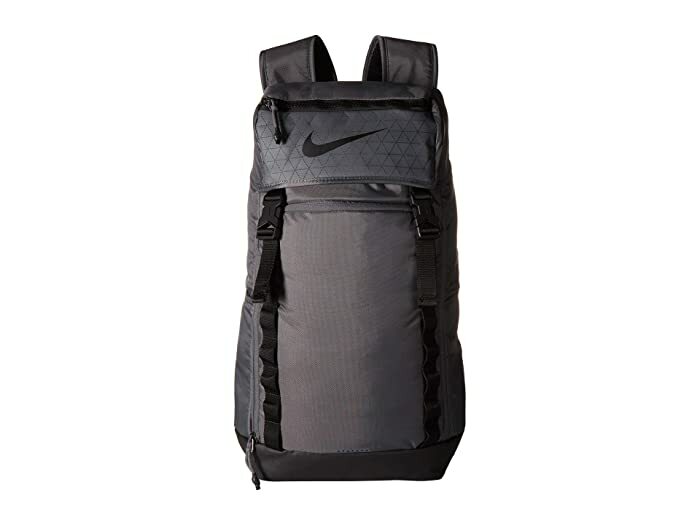 Stay ahead of the pack with the streamlined construction of the Nike® Vapor Speed Backpack 2.0! 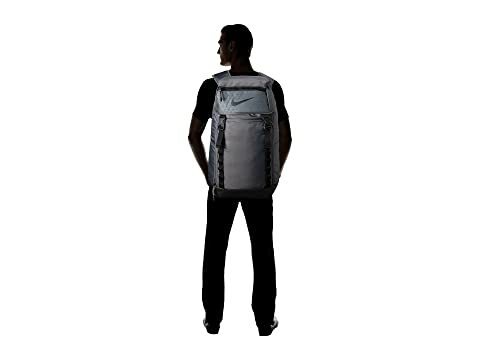 Stylish backpack in a sleek design. 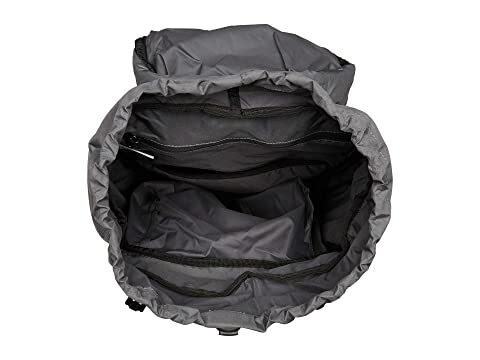 Top-loading design with drawstring closure for secure storage. Internal divider helps keep your gear organized. 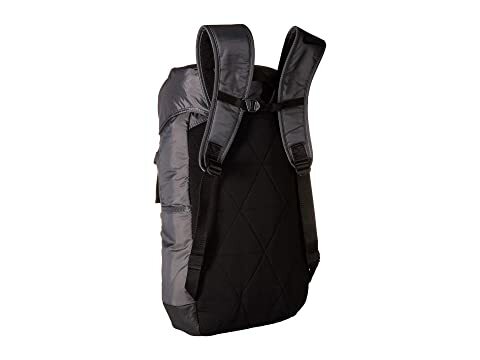 Adjustable shoulder straps for custom carry. Multiple zip pockets for smaller items. Daisy chains at front for attaching keys or other items.